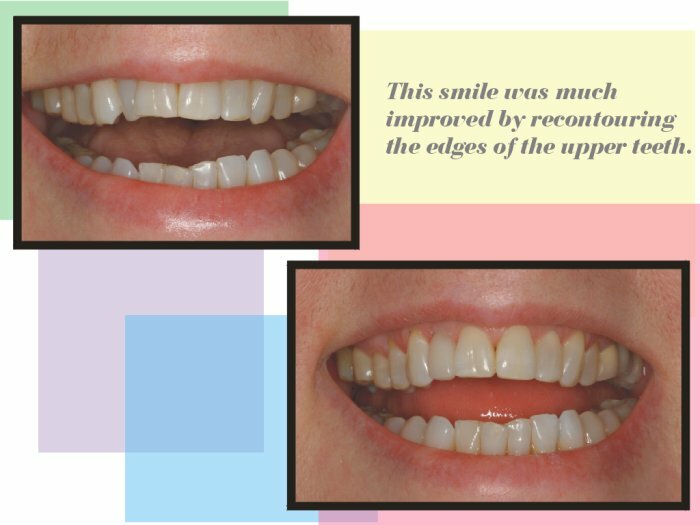 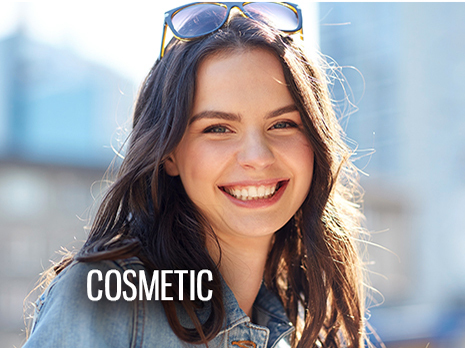 In this section our team emphasizes smile enhancement gained by tooth whitening and reshaping. 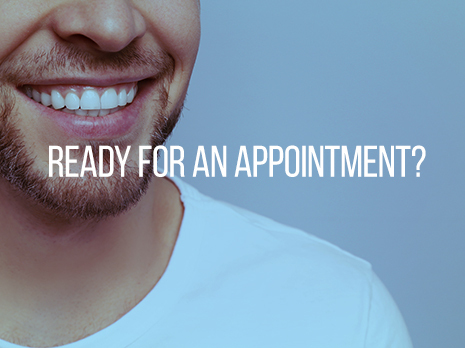 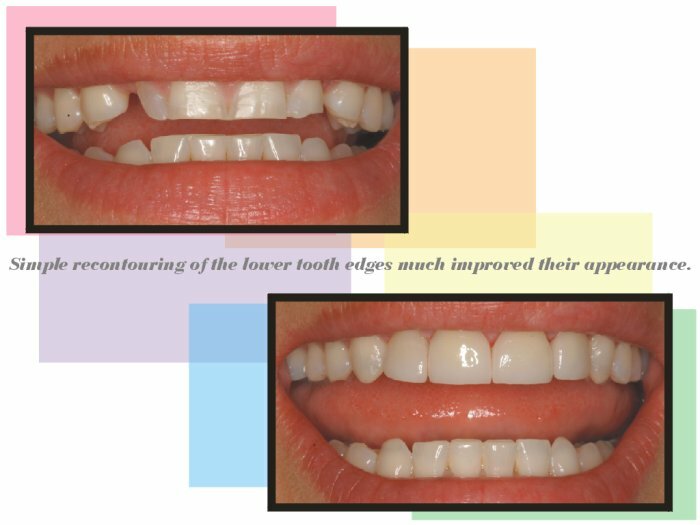 When teeth become worn-looking with age, flat edges and sharp corners in the smile zone may be reshaped to give you a more youthful appearance. 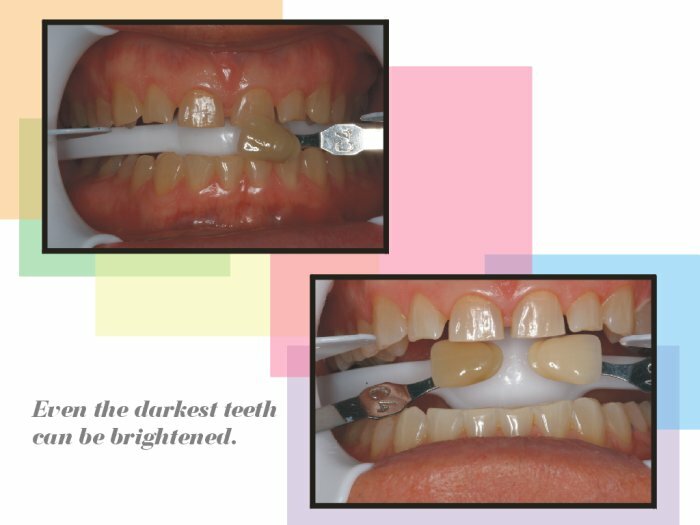 Similarly, natural tooth shades generally darken with advancing age, so brightened smiles appear to be more youthful. 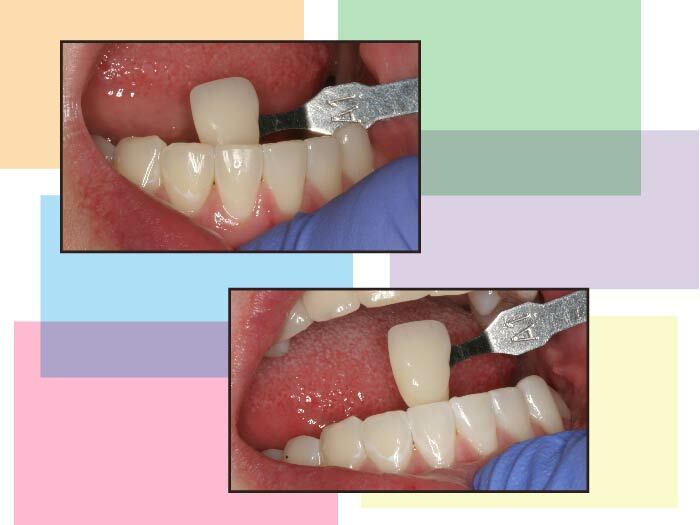 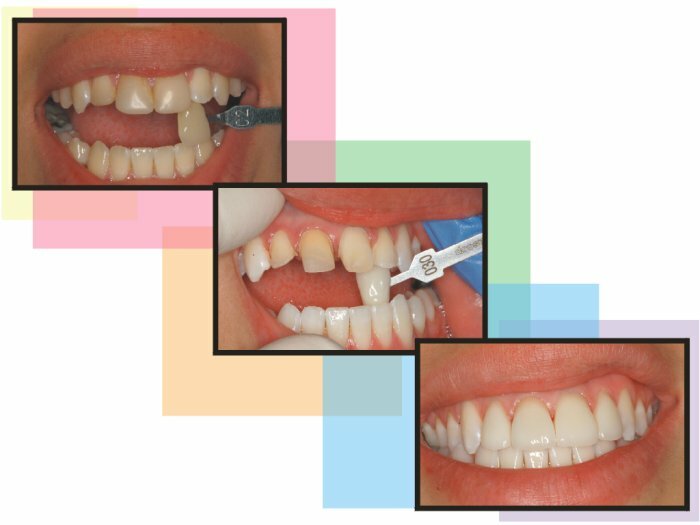 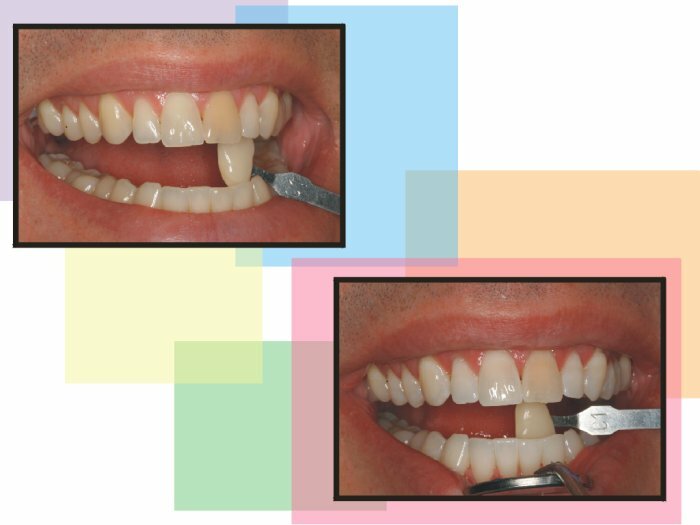 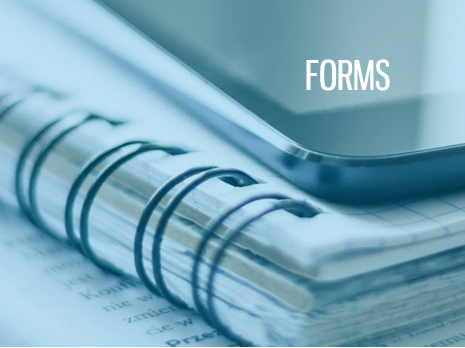 This portfolio only contains examples of cosmetic dentistry completed in our practice. 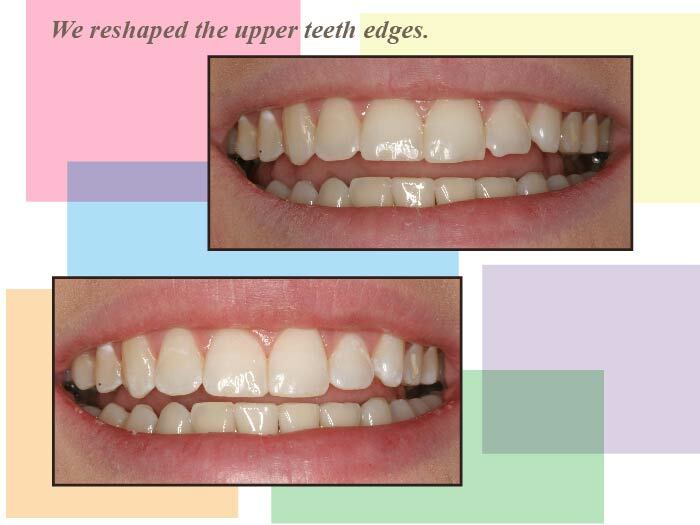 The images of the teeth and gums are un-retouched. 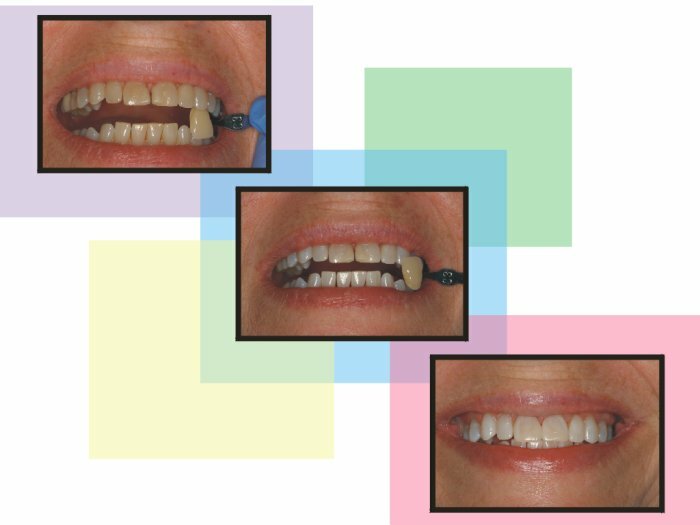 Each page contains before and after views of one patient. 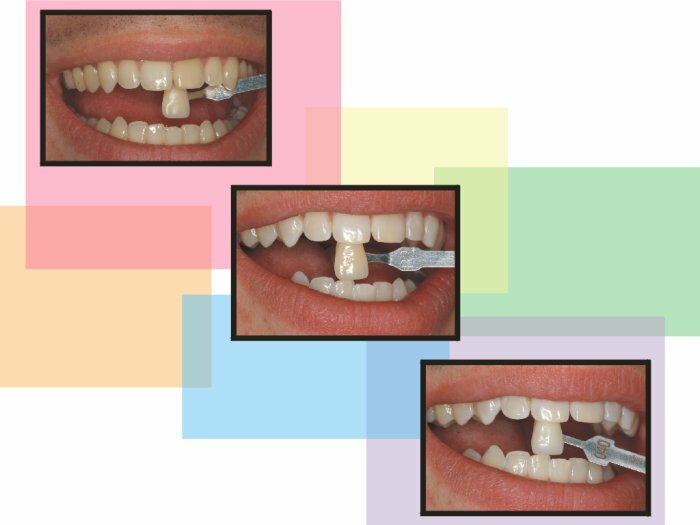 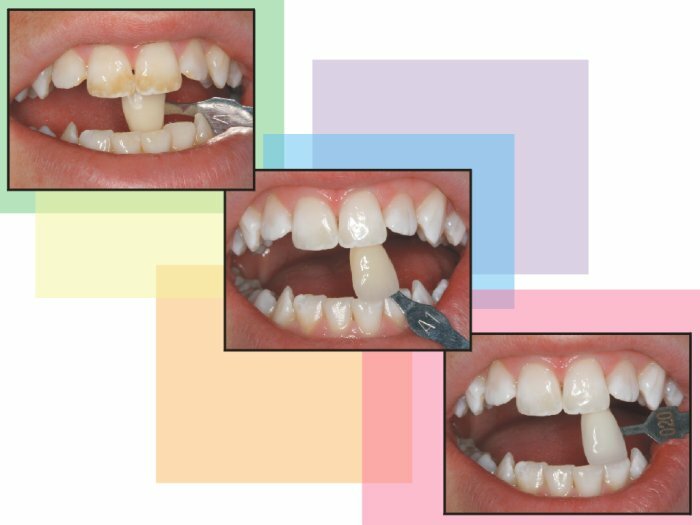 In some of the examples you may be unable to identify all the changes made to the teeth, and that is understandable. 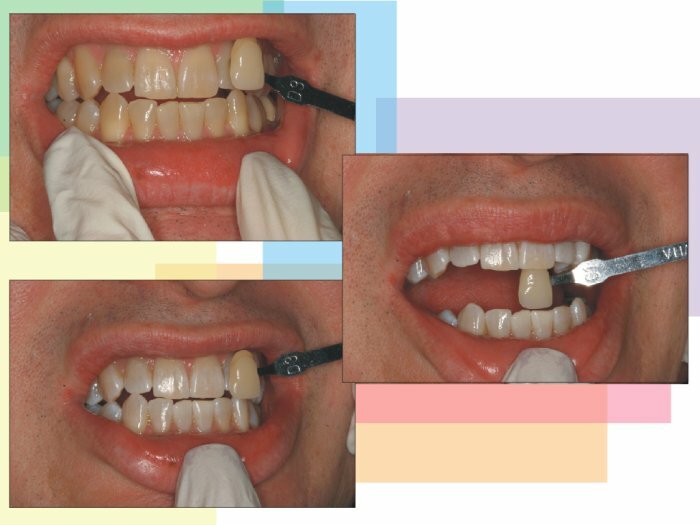 We always strive for natural-looking results and patient satisfaction is the most important measure of our success.